1. This year marks the 58th running of the event now known as the Supercheap Auto Bathurst 1000. 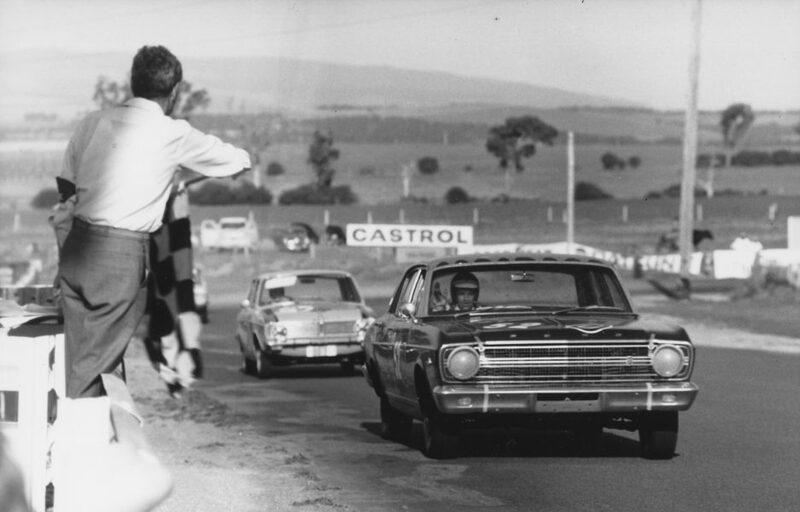 First held at Bathurst in 1963 as the Armstrong 500, The Great Race has featured at Mount Panorama ever since, shifting from 500-miles to 1000km in '73. It should be noted that there were two races held in 1997 and '98, one for V8 Supercars and one for two-litre Super Tourers. Both are counted in race history books. 2. The most popular grid position for Bathurst winners is a tie between the two places on the front row. The polesitting car has won the race a total of 11 times, while cars starting second – including David Reynolds/Luke Youlden last year – have also won on 11 different occasions. The last time the polesitting car went on to win the race was 2009, with Garth Tander and Will Davison for the Holden Racing Team. 3. This year marks the 45th and final Bathurst 1000 for Ford’s Falcon nameplate before the return of Mustang in 2019. The Falcon made its Bathurst enduro debut in 1967 and won first time out with the late Harry Firth and Fred Gibson aboard a factory-entered XR GT. It has given Ford 14 of its 19 wins in the Bathurst classic, the most recent in 2014 with Chaz Mostert and Paul Morris. 4. 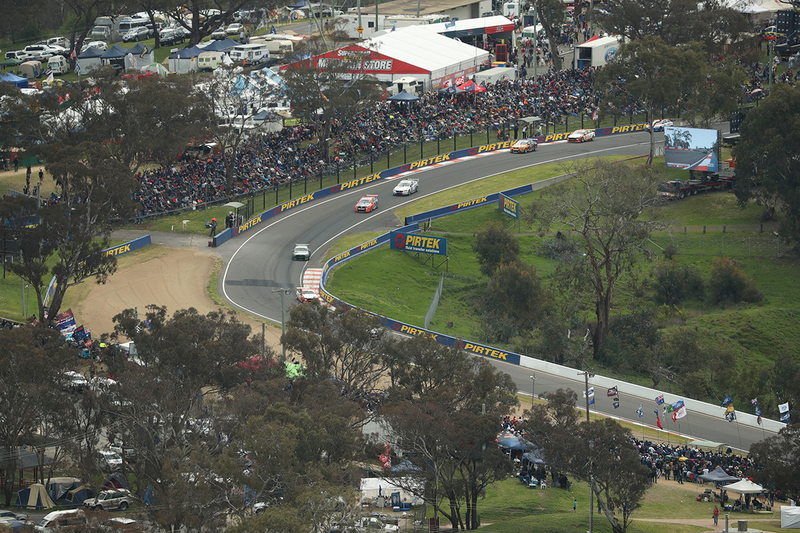 The closest Bathurst race finish between competing cars – as opposed to team-mates lining up for a formation finish – is 0.1434 seconds in 2016 between Will Davison and Shane van Gisbergen. 5. 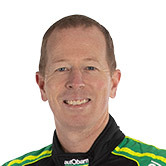 The most-experienced Bathurst 1000 driver in the 2018 field is Steve Richards on 26, one ahead of the man he'll drive with, Craig Lowndes. Just five drivers have more Great Race starts than the four-time winner - Steve’s father Jim Richards, the late Peter Brock, Colin Bond, Bruce Stewart and Bob Holden. 6. There are four Bathurst 1000 rookies in this year’s field but none are rookies at the Mount Panorama circuit. Kiwi Earl Bamber has been a class winner in the Bathurst 12 Hour while Anton De Pasquale, Will Brown and Bryce Fullwood all have competed there in the Dunlop Super2 Series. 7. There are 14 winners of the Supercheap Auto Bathurst 1000 in this year's field of 52 drivers for the 26 cars. Another 12 drivers have finished on the Bathurst podium before but not won the race. 8. This year’s Supercheap Auto Bathurst 1000 is Garry Rogers Motorsport’s 700th Supercars Championship race. 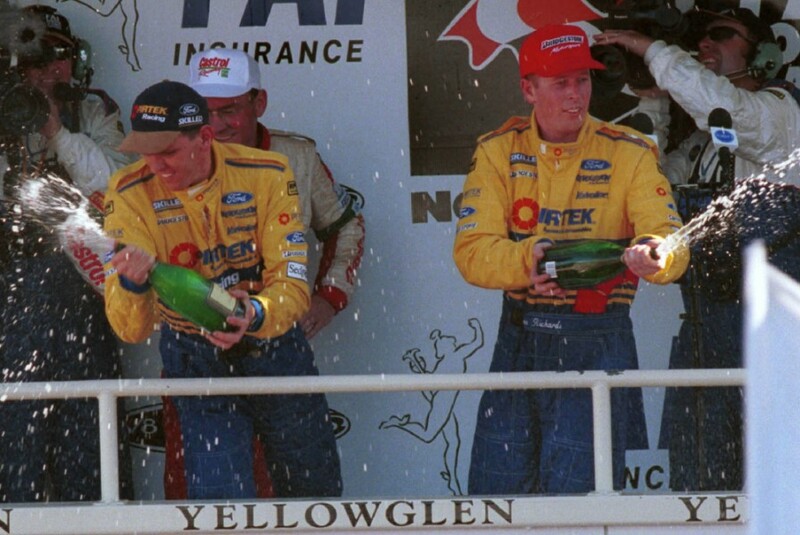 GRM won the race in 2000 with Garth Tander and Jason Bargwanna and last scored a podium finish at Mount Panorama in '09 with Lee Holdsworth and Michael Caruso. 9. 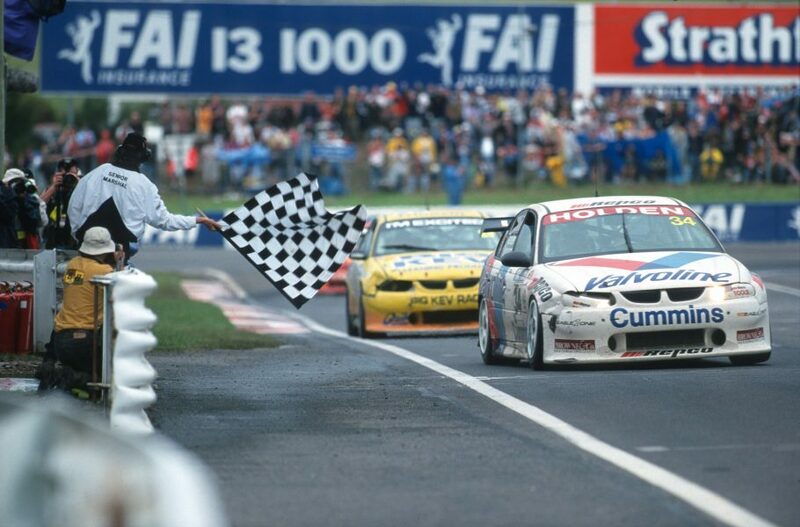 The most Safety Car periods in a Bathurst 1000 is 13 in the 2000 race. The most laps affected by the Safety Car is 48 of the 161 laps in the 2006 race. 10. The record for the most cars on the lead lap at the end of the Bathurst 1000 is 19 in 2010 '11, '12 and '13. Last year, 10 cars were on the lead lap at the end of the rain-affected race, with 20 of the 26 starters classified as finishers.